Attack On Titan Season 3 Episode 11, Bystander, will release on October 7th at 11am Pacific time and 11pm Pakistan Standard Time. The episode is delayed due to the typhoon coverage within Japan. 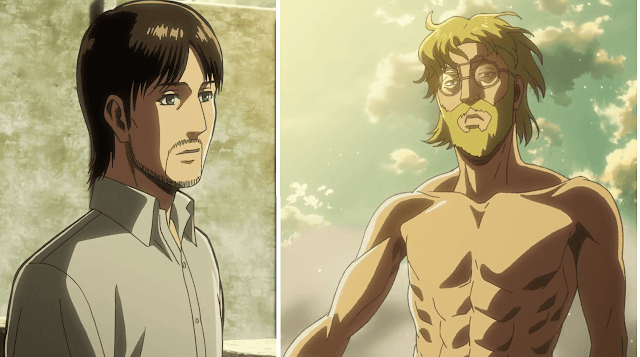 In episode 10 we saw the background story of Kenny Ackerman who turned out to be the brother of Levi's mother. Also we learnt about his friend Uri Reiss who had the power of the founding titan before transferring it to Frieda Reiss. The episode "friends" was a slow paced story of Kenny Ackerman's background. How he became friends with Uri Reiss and the captain of the interior MPs. Also we saw how Historia Reiss gets into power, after killing the Rod Reiss titan, she became the ruler of the walls and the people within the walls saw a new leader emerge that belonged to the true royal family. 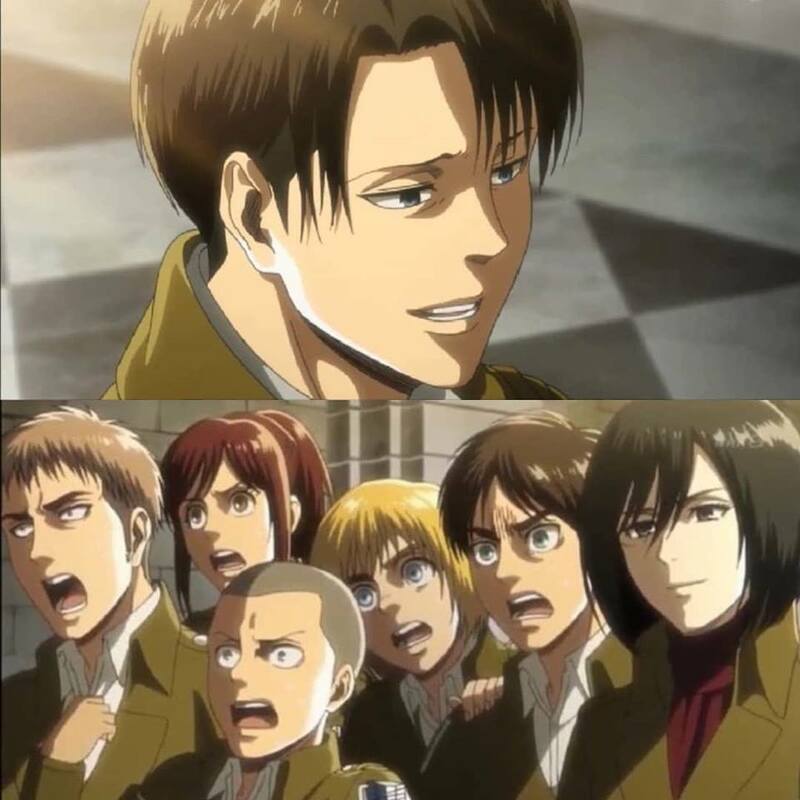 But most importantly, we saw Levi Ackerman's smile. Which is something we don't see everyday or in every other episode. The next episode we will see an old and interesting face return to the series. The friend of Eren Yaeger's father and training in charge of the 104th cadet corps, Keith Shadis. 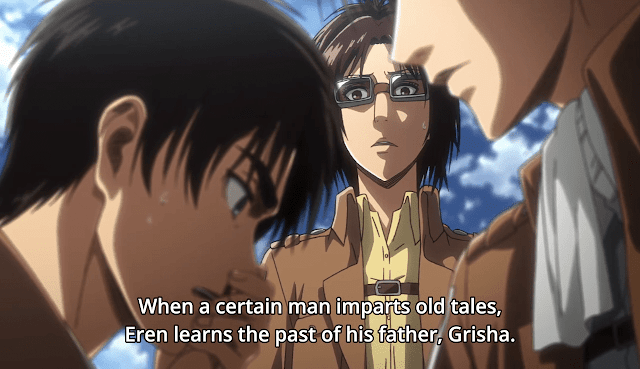 Keith Shadis was the commander of the survey corps before Erwin Smith. 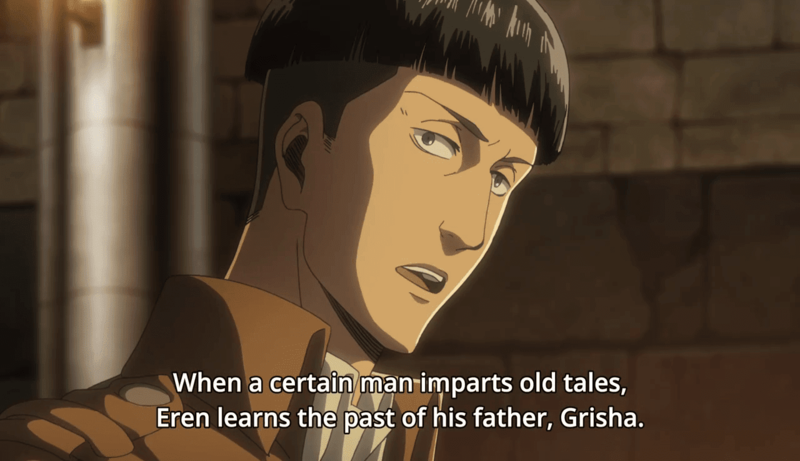 Keith Shadis was the one who found Eren's father from beyond the walls and helped him after he said he had an amnesia attack and had lost all his memories. Since the survey corps has lost so many of their soldiers recently. First while rescuing Eren from the armored titan and then while fighting the interior MPs. A new recruitment is expected to start soon which will all other members of the military to join the survey corps and help in the mission to reclaim wall Maria. A certain someone is expected to join this cause. Since Eren can now harden with ease and make structures necessary to close the hole in wall Maria, the survey corps will soon start a mission beyond wall Sina to reclaim that wall. However, it is expected that they will make use of Eren's hardening ability to create an anti-titan killing machine in Trost district that will eventually kill all the titans from beyond the wall. And finally with this arc the first half of the third season will end and the retaking of the wall Maria arc will start. A lot of titan fights are coming in the next arc, so it is going to be a lot of fun. One particular fight that I am waiting for is the Levi vs Beast titan fight. It was revealed in this fight that the beast titan is stronger than the Armored titan. So it will be fun to watch. These are all the expected stories I could find for the upcoming episode from different facebook pages and groups and twitter tweets. 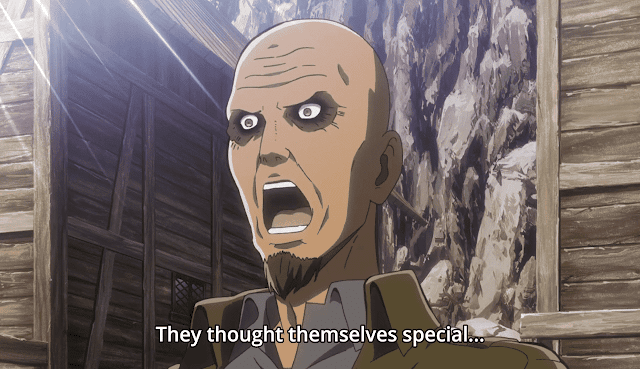 That's all for the Attack On Titan Season 3 Episode 11, Bystander, expectations article.